Warrior Lacrosse just launched an update to their most popular cleats by releasing the brand new Warrior Burn 9.0 cleats. But how did Warrior manage to make their best cleats even better? For starters, the Warrior Burn 9.0 cleats use a new speed plate which features tri-density technology. This helps to deliver maximum traction, while reducing weight and maintaining an optimal balance of flex and stability. On the tongue, Fastwrap technology is used to help keep your feet locked in place. It also provides additional stability, allowing you to have a quick first step. 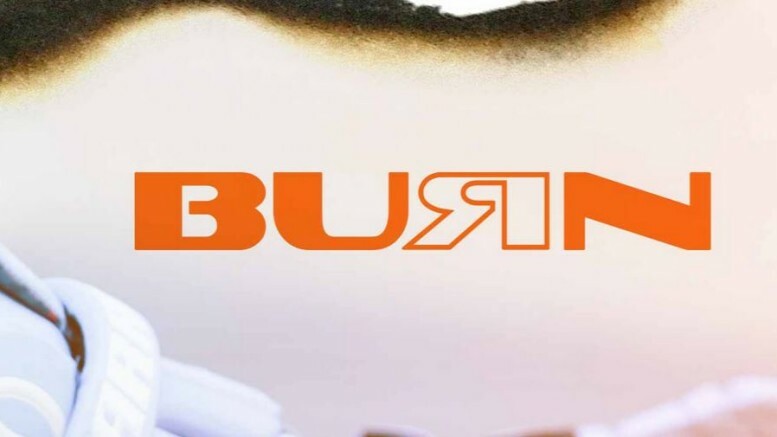 The Burn 9.0 cleats also feature an Exploweave upper which prevents stretching and improves overall durability. An internal support cage is used on the Warrior Burn 9.0 cleats to help hold your foot in place, while a mesh collar area has been added to improve comfort and support. The liner of the Burn 9.0 cleats features the WarTech moisture management system. This will help to eliminate moisture and keep your feet dry and comfortable throughout games. The new Warrior Burn 9.0 cleats are now officially available. Check out your favorite lacrosse retailer to pick up your pair today. 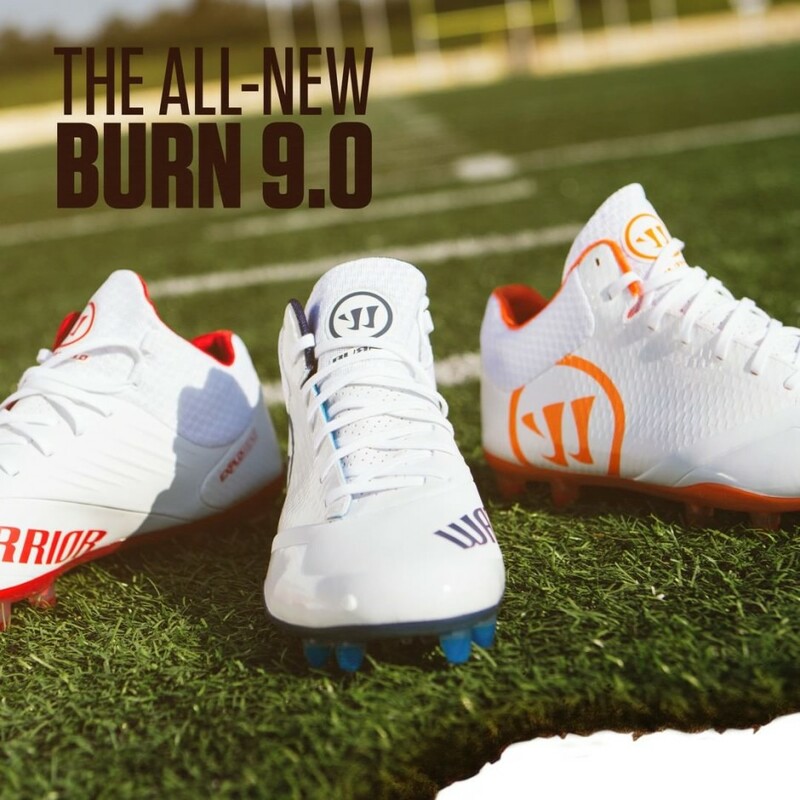 You can also check out the new Warrior Burn 9.0 cleats below and leave a comment letting us know what you think! Be the first to comment on "Warrior Burn 9.0 Cleats"